Wishing all the Moms in LaVergne (and your Moms and Grandmas who may not live here) a very Happy Mothers Day. Don’t forget to buy your mother flowers, or cook her a meal, or take her to eat. Or just call her. Sit down on the phone and have a long real conversation… not a quick one where you have to hang up fast because you’ve arrived at an appointment, or a kid is screaming or having a hissy fit, or your spouse is glaring because you’re talking too loud over the TV. Your Mom will love the time you give her. I’m going to visit my Mom on Sunday – after a baton competition on Saturday. 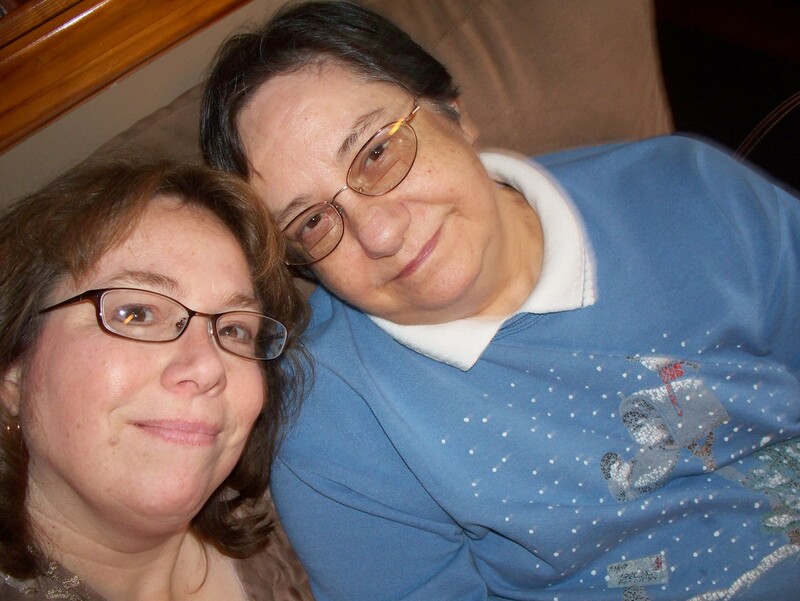 In the midst of the chaos of our 500-year flood, my own Momma has been in the hospital with pneumonia and autonomic dysfunction of her nervous system. We’re pretty sure she’ll be okay but if you’re the praying kind, I’d appreciate you remembering her in your thoughts and prayers over the weekend. Have a beautiful Mother’s Day Weekend! Happy Mothers Day to each and every mother and grandmother. May you have a safe and fullflling day with family.